• Our Warmest Thermal Underwear Product! • We offer price discounts for bulk orders. Please call for details. THESE ARE OUR WARMEST THERMALS! 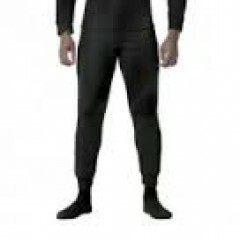 Military Expedition weight polypropylene thermal underwear is the thickest weight that we carry and has a nice terry finish. These are thick, but lightweight and wick sweat and moisture extremely well. They dry very fast. 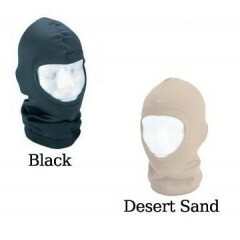 Inside is a very soft polypropylene fleece that feels great next to the skin. These are Genuine U.S. Military Issue Polypropylene Thermals, a vital part of the Extended Cold Weather Clothing System(ECWCS). We get these directly from a manufacturer that provides them to the US Armed Forces. 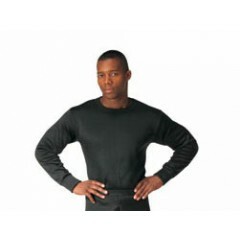 If you work or play outdoors in cold weather, then polypropylene thermals are definitely for you. They are available in black or brown and sizes ranging from adult small through adult 3X. We can offer price discounts for bulk orders. Please call for details.